Alumni and their families are always welcome on our campus. If you are in the area, please stop by and check in with the Alumni office. There is always a flurry of activity on the Westfield campus, and we would be delighted for you to visit! 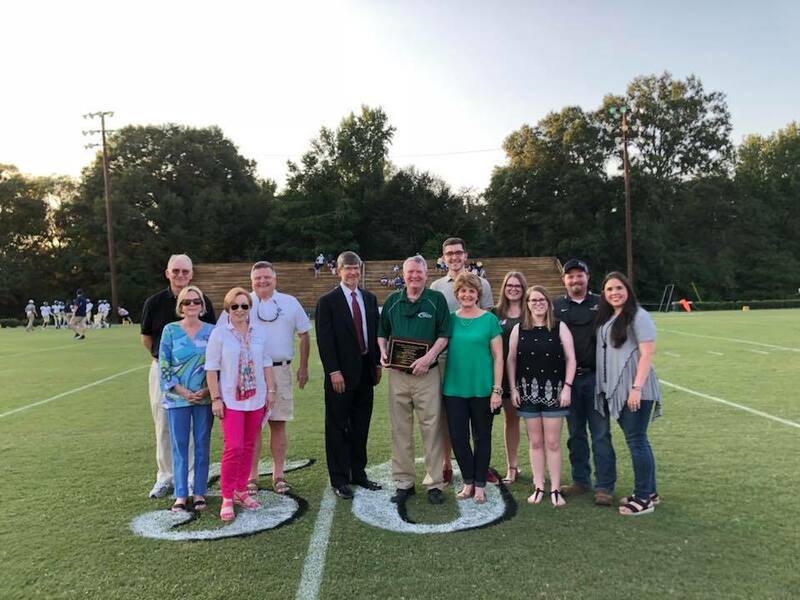 The Alumni Office and Alumni Association work closely together to sponsor Homecoming/Alumni Weekend, local social events, alumni sports events, College and Career Day, and other campus activities. Need help organizing your class reunion? Email alumni@westfieldschool.org or call the alumni office at 478-987-0547 ext. 224 to start the conversation. We're delighted to help! Don't miss out on reunion details and exciting news from your classmates and the Westfield- Beechwood-Baker Alumni Association! Click here to update your profile! Tell us about your or your classmates' recent accomplishments! Contact our Alumni Office via email alumni@westfieldschool.org or phone 478-987-0547 ext. 224. We would love to hear from you! 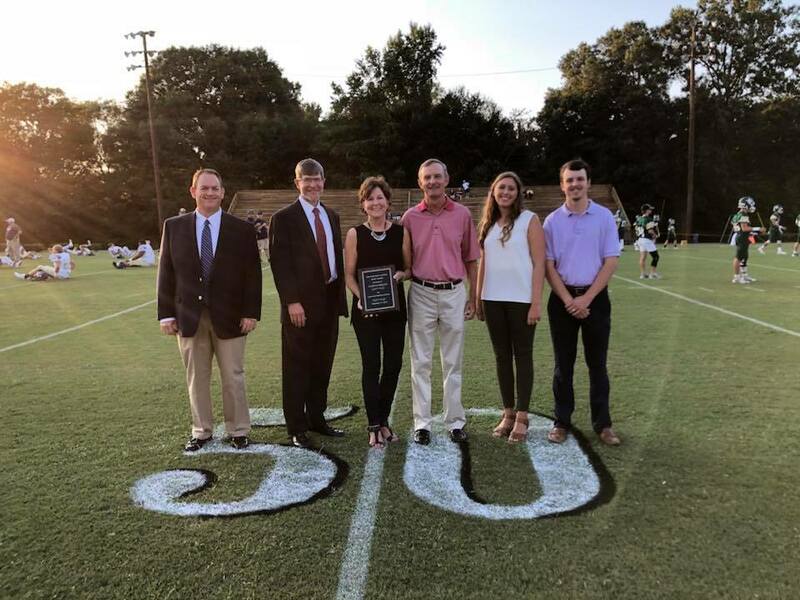 Congratulations also to Glynelle Ellis Beeland, recipient of the 2018 Spirit of Westfield Award, and Ross Tolleson '75, recipient of the 2018 Westfield-Beechwood-Baker Alumni Association Award. Westfield is grateful to these individuals for their dedication, generous support, and service to our school and community.